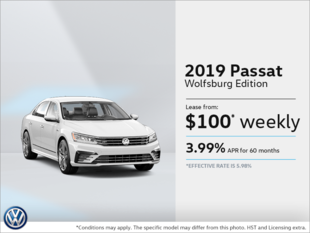 If you want to save money on your next Volkswagen vehicle, come to Cambridge Volkswagen today. 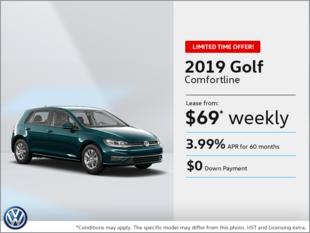 We can also help you save when you come in for service or for detailing, or when you are in need of a specific Volkswagen Original Part or Volkswagen Original Accessory. 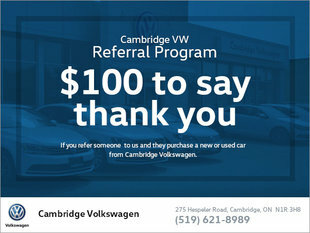 At Cambridge Volkswagen, we pride ourselves on providing value to our clients and making sure you always feel like you got your money’s worth. 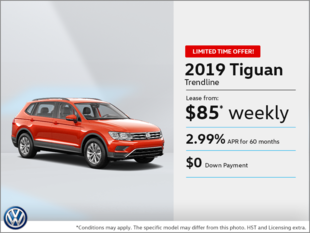 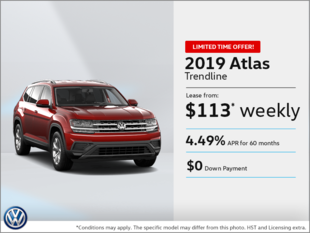 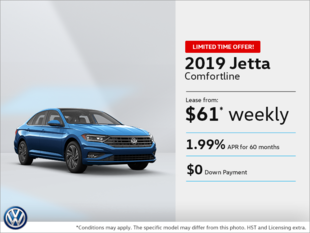 If you are buying a new vehicle, Cambridge Volkswagen has you covered with a wide range of special offers, promotions, and rebates on our extensive collection of brand new VW cars and sport utility vehicles. 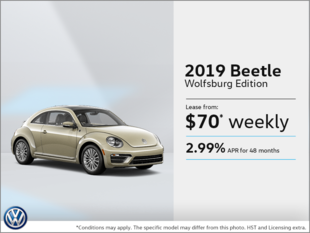 We also have plenty of special offers on all of our Certified Pre-Owned Volkswagen vehicles. 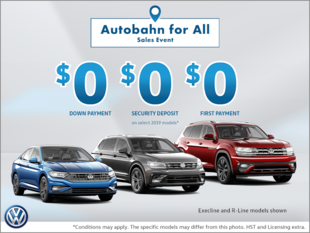 At our service department, you can save on both maintenance and detailing, and we also have regular and seasonal promotions on all of our Volkswagen Original Parts and Volkswagen Original Accessories. 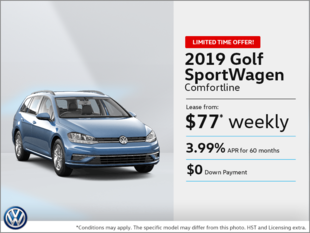 To learn more about special offers and promotions, contact us today!